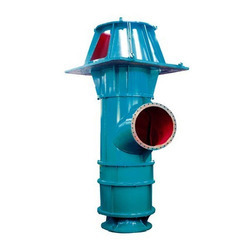 Our product range includes a wide range of vertical mixed flow pump and shuttle block pump. With the aim of delivering qualitative products, we are engaged in offering our clients with an excellent quality Vertical Mixed Flow Pump. These products are manufactured by our vendor's highly skilled and experienced professionals. Our vendors make use of superior grade raw material and the latest technology in accordance with the universal norms. Tested on various quality parameters, these are available in various technical specifications as per the requirement of our clients. 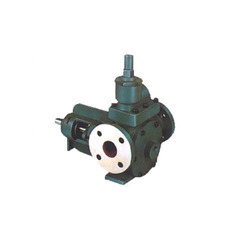 We are one of the noticeable providers of a quality grade array of Shuttle Block Pump for our valued clients. Specially designed for transfer applications, the front pulls out design permits inspection of parts without disturbing the pipe connection, couplings or prime mover. The slow speed operation contributes to high reliability and less maintenance.